Evanston In-School Music Association (EISMA) is a nonprofit arts and education organization dedicated to Inspiring Students, Supporting Local Musicians, and Connecting Community by presenting professional live music programs that bring the joy and appreciation of diverse musical genres to all Evanston elementary and middle school students. 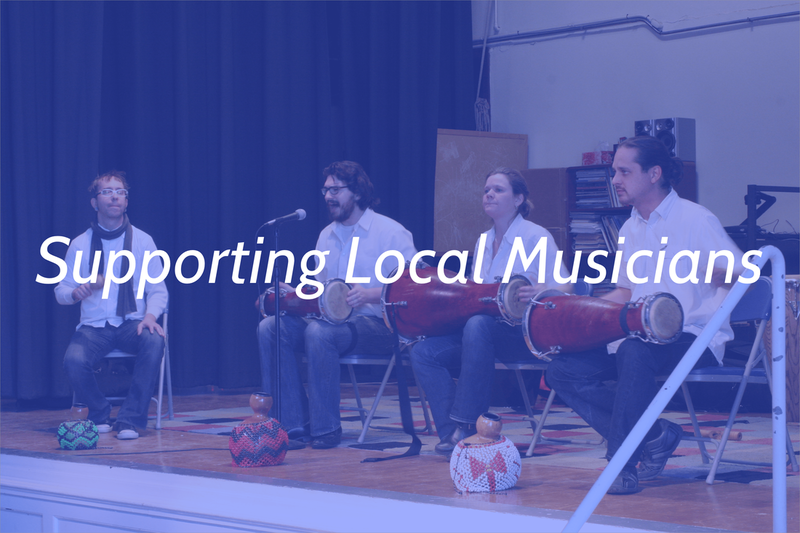 EISMA produces an education guide about each performer and their music, which is shared with all of the music teachers and principals of the schools that host the Concerts For Kids. The guide for Spring 2019 artists Ensemble Dal Niente is now posted on our Education page. Spring dates for Ensemble Dal Niente — Concerts For Kids in Evanston elementary and middle schools, as well as the free Community Concert For All at the Fleetwood-Jourdain Community Center— are now posted on our Concerts page. 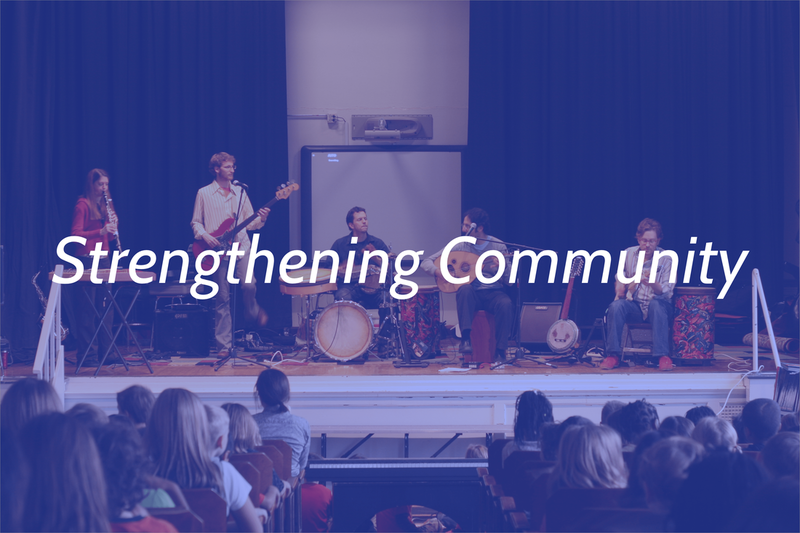 ​EISMA and the Evanston Public Library were recently featured in an article in the Evanston Roundtable, covering our Fall FREE COMMUNITY CONCERT FOR ALL with Saraswathi Ranganathan on Sunday, November 11, 2018 at the main branch of The Evanston Public Library.